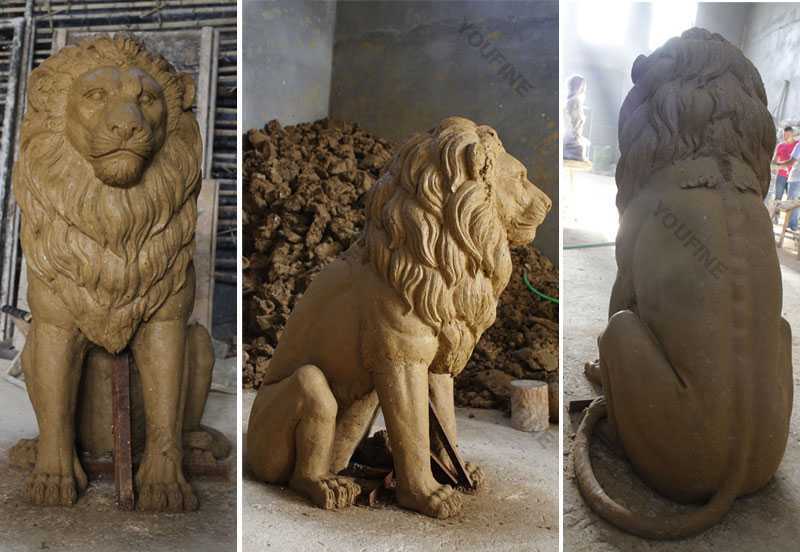 How Much Do You Know the Importance Of Clay Mold in Sculpture Carving ? 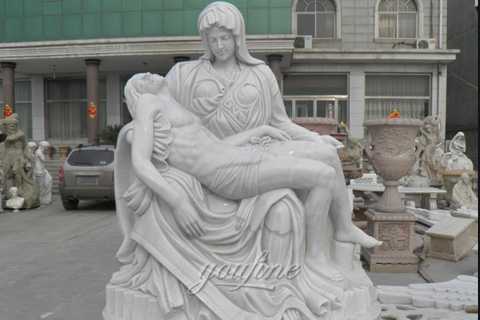 Home » NEWS » Company News » How Much Do You Know the Importance Of Clay Mold in Sculpture Carving ? Clay mold is a technique that uses the characteristics of plastic, easy to change, vivid, rapid prototyping and material conversion of the soil to create and produce. In this skill, many conditions, such as technology, philosophy, and sensibility, are included, and various styles of different styles and different techniques are also produced. 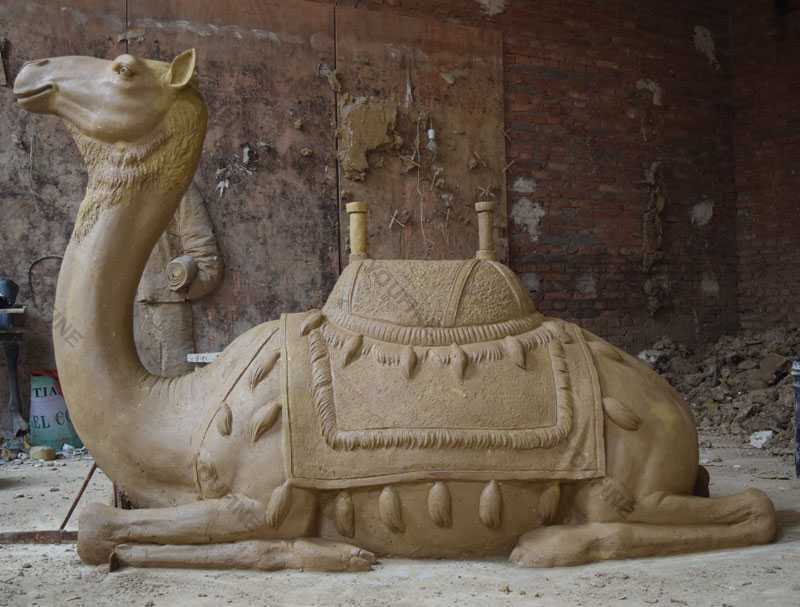 In the clay sculpture, regardless of style, only the art style of clay sculpture can best express the artist’s ideas. First, the moldability of clay sculpture. 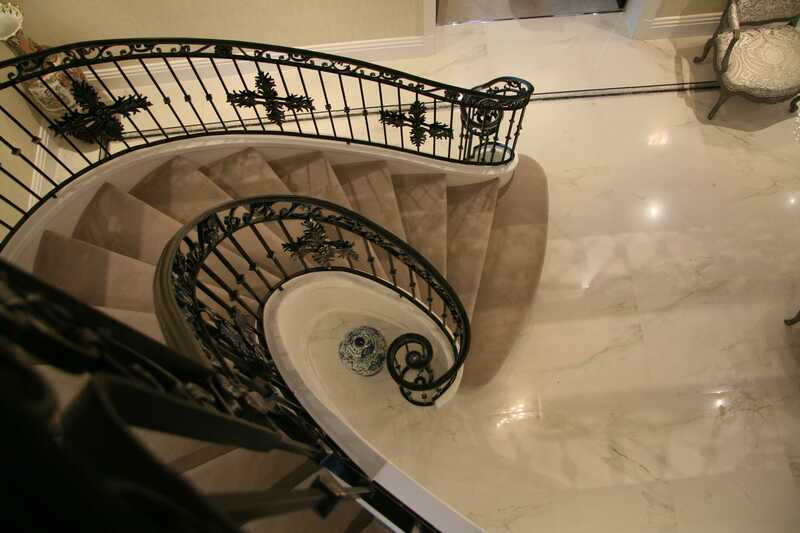 The sculptor uses the softness of the mud to make whatever he wants, and uses the fluidity of the mud to the fullest. This is not the case in other ways. Second, the clay is easy to modify. During the creative stage of the sculpture, the artist conducts repeated scrutiny and production, and finally determines the form of the work. However, there are many dissatisfied shapes in the sculpture. The artist can easily solve the clay sculpture stage. The difficulty is simpler than stone sculpture and metal sculpture. Third, the vividness of clay sculpture. The clay sculpture is made by the sculptor through both hands and assists with some tools. 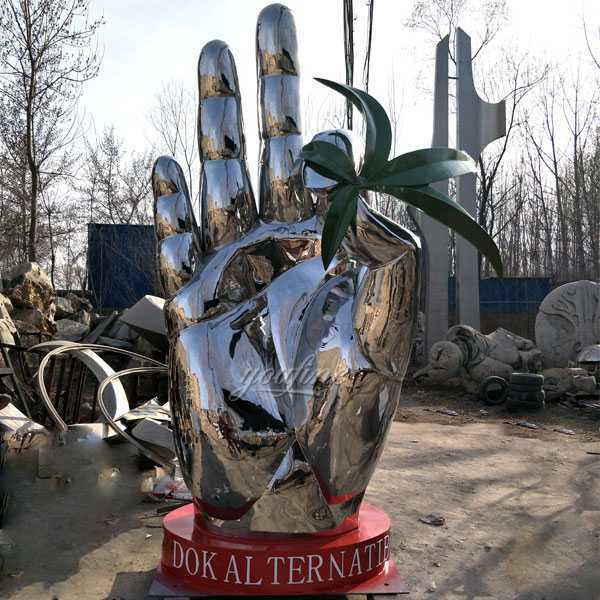 In the contact between the hand and the mud, the muscle elasticity of the hand remains on the clay, increasing the humanity of the clay sculpture. The cold ice and ice clay has a temperature. Fourth, rapid prototyping of clay. The creation method of “being first in the pen” is the idea of ​​artist creation. 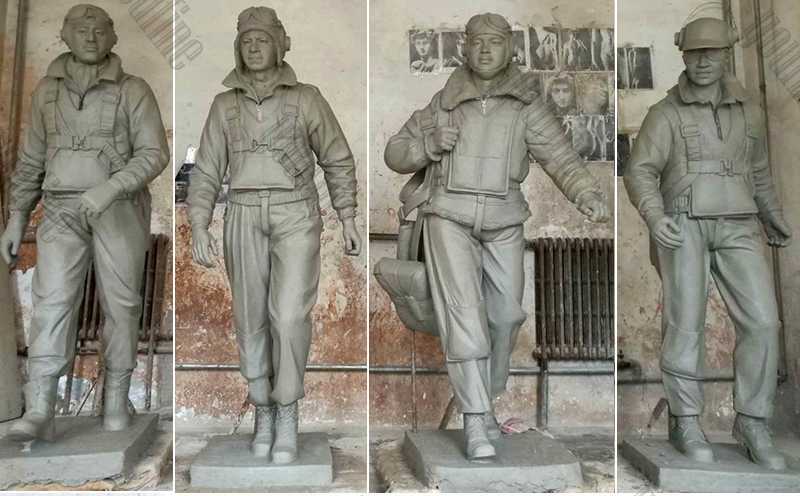 The rapid prototyping of clay sculpture can turn the plane picture into a three-dimensional model faster, which is presented in front of the creator and is necessary for the observation of the three-dimensional shape of the sculpture. Whether the spatial relationship of sculpture is determined or modified is the most direct and effective way. Fifth, the transformation of clay plastic materials. 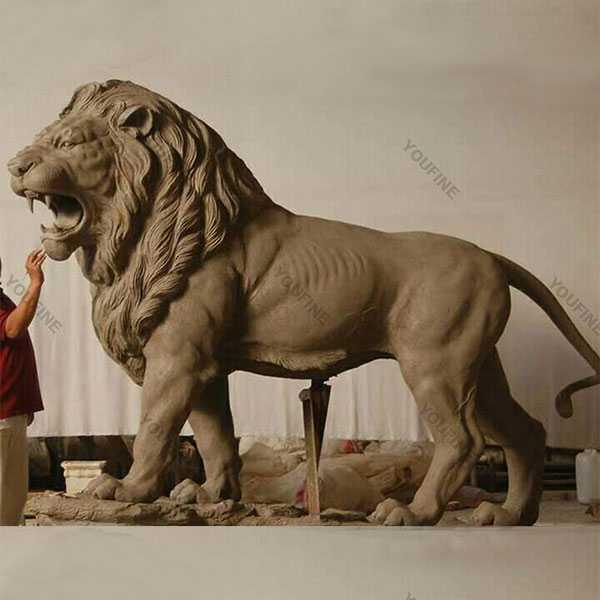 In the production of modern and contemporary sculptures, clay sculpture is a necessary procedure for sculpture molding, and it also provides more opportunities and attempts for the transformation of sculpture materials. 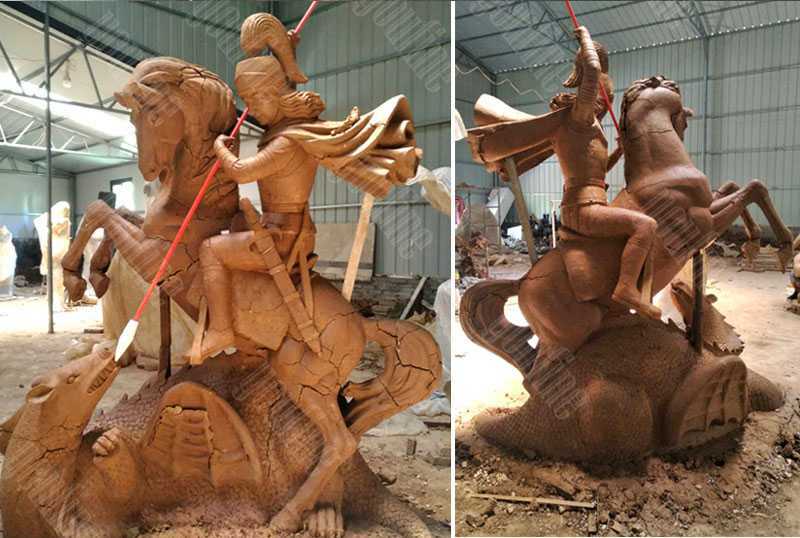 If the final material of the sculpture is stone, stainless steel or metal casting, then the FRP model should be turned over to continue the deep processing of the material and the final product. 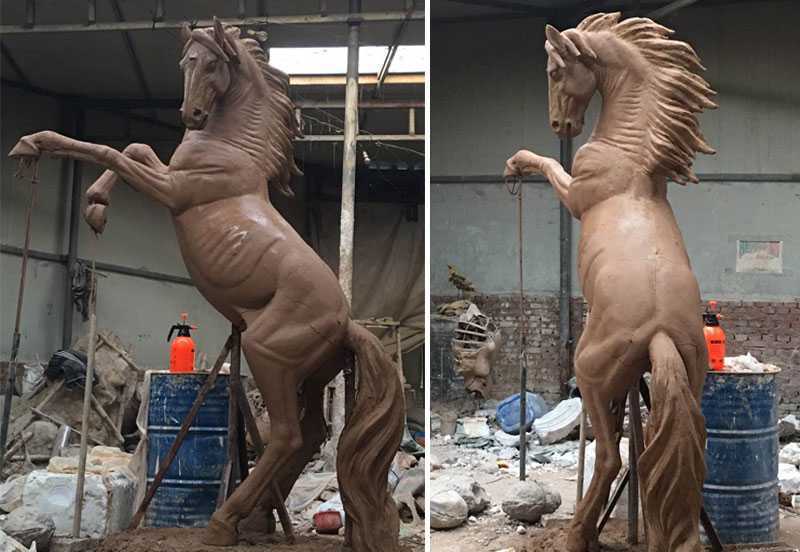 So if you want to know more the knowledge of caly mold,or want to custom made some bronze sculpture,please contact with us !